with optimum quality and efficiency. 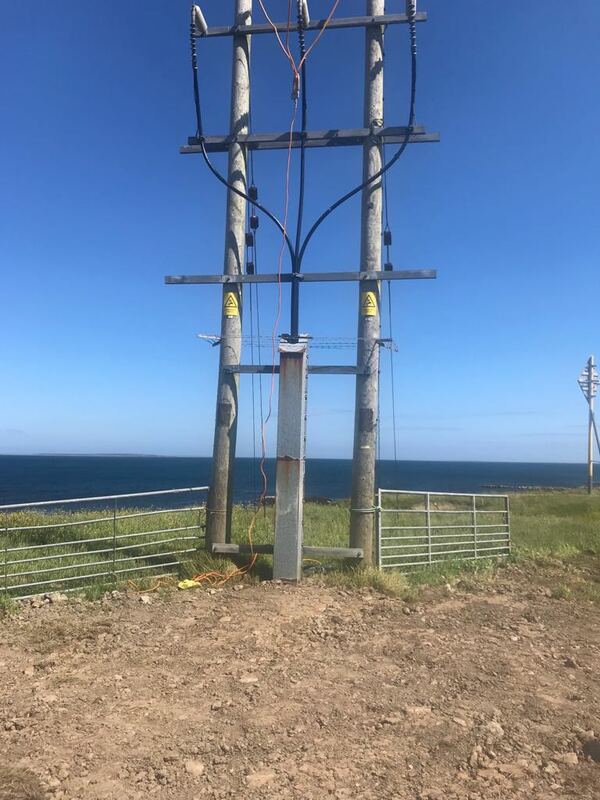 Correll Services is a High Voltage, Low Voltage & Fibre Optical engineering, installation and maintenance contractor, specialising in the onshore and offshore energy sector. 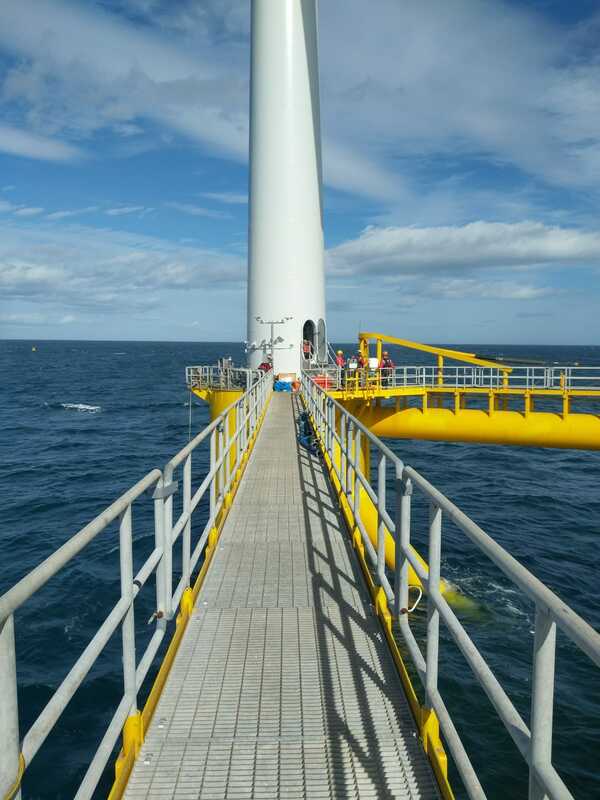 Our operation is based at Skelton, in the North East of England and our key team members have extensive experience of working on many of the most significant offshore renewable energy projects in UK and European waters.  We have extensive experience on various projects across Europe with the majority of works completed in the renewable sector. Please take the opportunity to review our case studies to gain an understanding of the breadth of projects we’ve worked on and what services and solutions we can to provide to your organisation. If you have a project in mind or have need of our services don't hesitate!